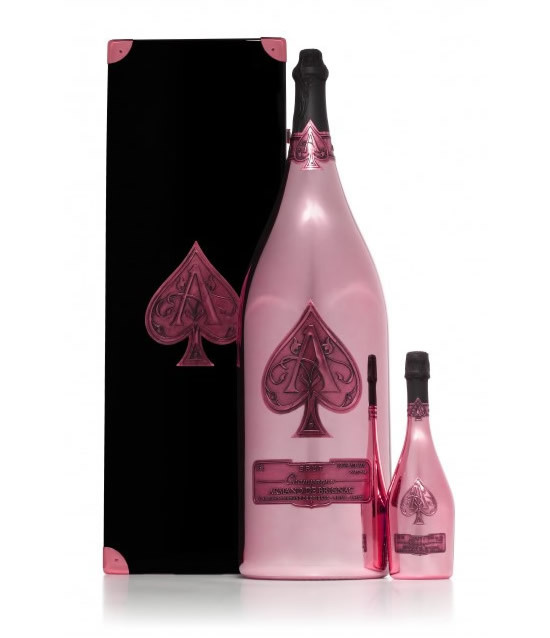 To make the summer of 2012 special, Armand de Brignac has released the 15l Nebuchadnezzar of Armand de Brignac Rosé, which happens to be the biggest in the world. 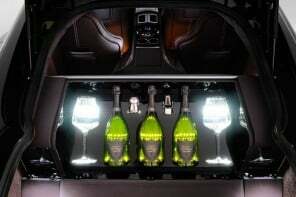 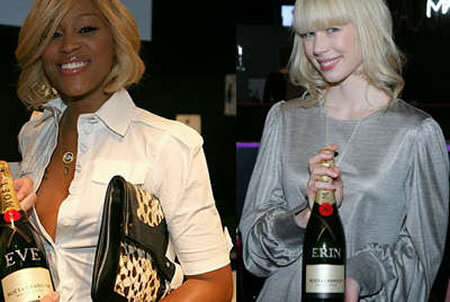 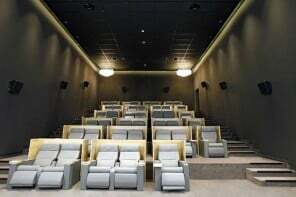 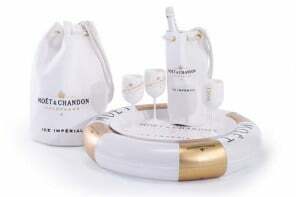 The champagne housed in the brand’s signature metallic bottle and finished with a pewter ace of spades is equivalent to twenty regular 75cl bottles. 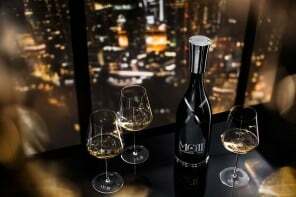 Last year, the company had released the world’s largest Champagne bottle- the 30l Midas, a 45 kg bottle which was also celebrated by a trader in Liverpool early this year. 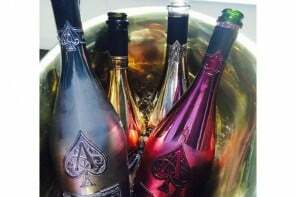 The 15l Nebuchadnezzar of Armand de Brignac Rosé is all set to make its debut at private members club Nikki Beach in St Tropez on 1st June. 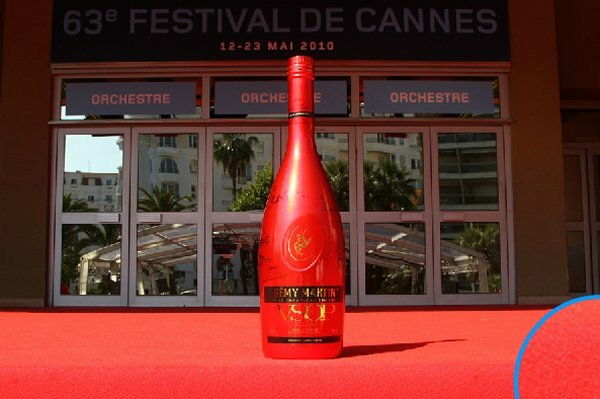 The company decided to pick Rosé for this year’s launch as the fresh and full-bodied Champagne with a rich bouquet of red fruits and aromas is the ideal bubbly to enjoy in the summertime. 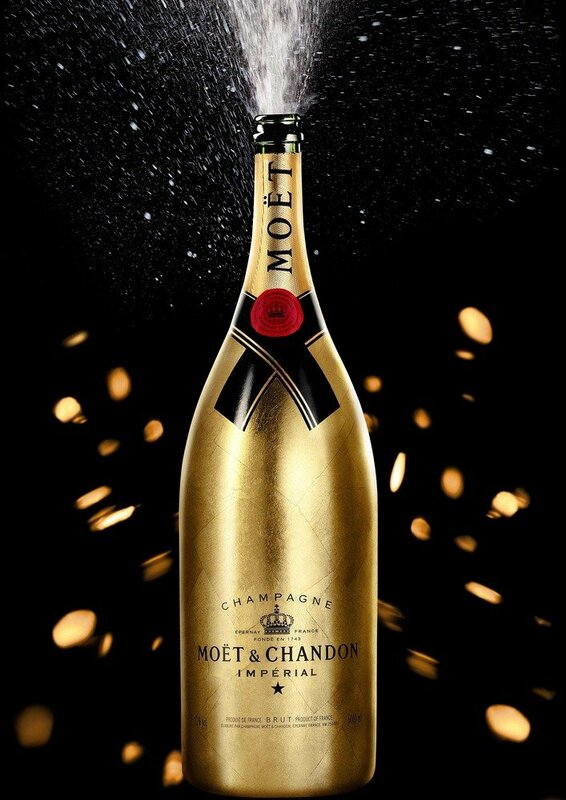 The pricing details aren’t out yet, but we’re waiting for the same and also to see who’s going to uncork that bottle first.